I was summoned by telegraph March 1st, 1869, to Berlin, New Hampshire, to attend Chester Bean, who had been injured by going under a large circular saw in Wheeler’s steam mill, in the above named town. The call came at about 7 pm; the patient was ten miles away, and the roads were very bad. I arrived late in the evening; found the patient perfectly conscious, lively and comfortable, and, before removing the dressing which had been applied, concluded the family had been frightened at a simple scalp wound. The symptoms all being favorable, I very deliberately warmed myself, took some supper, and then proceeded to examine the wound. A curious approach to emergency medicine. Imagine if paramedics stopped for a burger before examining a patient with a head injury! 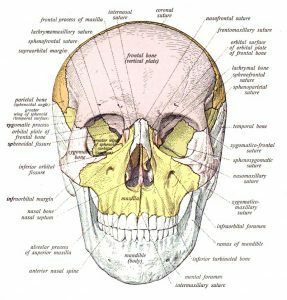 I found, to my astonishment, that it extended from the supraorbital ridge of the left side nearly back to the occipital bone, terminating in the right parietal bone about an inch from the sagittal suture. This was an enormous, horrible injury. The incision made by the saw began at the man’s left eyebrow, and extended backwards around almost 180 degrees of his head, terminating a couple of inches behind and above his right ear. The wound measured eight inches, though the head was a small one, and the outer plate of the skull was sawn through the whole length. 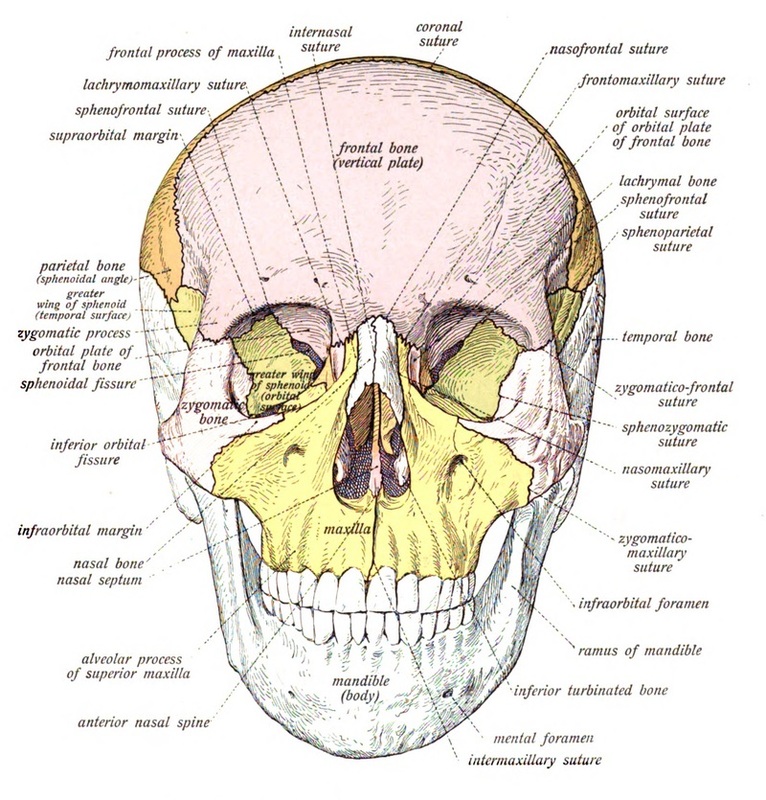 A strip of the skull was removed, at least, five inches, beginning just above the superciliary ridge [eyebrow], and extending back into the parietal bone. There was but little haemorrhage, though the pulsation of the arteries inside of the head could be plainly seen. That’s pretty bad; but wait, it gets worse. How far the brain was wounded I am unable to say, as the wound was dressed at night, under unfavorable circumstances, and any pressure into the opening caused great distress. I am sure, however, that I introduced my forefinger into the wound at the upper part of the frontal bone, about two inches. I’m not a neurosurgeon, but sticking your fingers two inches deep into a patient’s skull seems deeply unwise. Taking into consideration the convexity of the skull and also of the saw, it would seem that the brain was cut nearly through; but then the head came in contact with the saw in such a manner that the tendency was to draw the parts from the brain rather than to press upon it, and it seems likely that it rotated somewhat, as it is hardly probable that the saw penetrated to the depth indicated by the external wound. I had little or no faith in the recovery of the patient, and was not as particular to ascertain the facts in the case as I otherwise should have been. ‘The brain was nearly cut through’. This was surely not the case, though one can understand why the doctor felt his patient was a goner. The wound was carefully washed out, the head shaved and the scalp brought together with adhesive plaster. Though the soft parts were badly mangled, there was but little loss of material. Cold water dressing was applied, and the wound healed rapidly. The patient slept well every night, had a good appetite, and suffered very little pain. In fact, I have never, in sixteen years’ practice, seen so little general disturbance caused by so severe a wound in any other part of the system. The patient was removed to his home, about five miles, in two weeks after his injury, in four weeks the wound was healed, and he is now well. At my first visit he laughingly said that he was “afraid he had spoiled his beauty,” but there is very little deformity. If any one doubts the above facts, I will satisfy him if he will come to Gorham. Some people die from seemingly the most minor causes; others have their head sliced open by a saw and emerge alive and well. How does your head end up under a large circular saw? At the very least it smacks of serious health and safety failings.